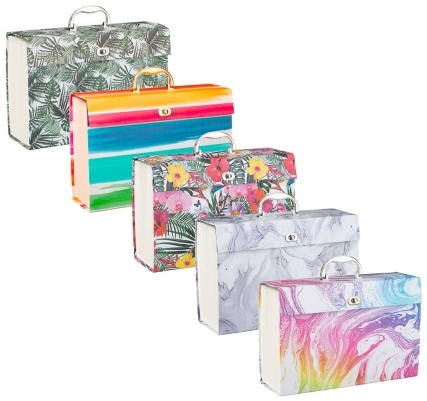 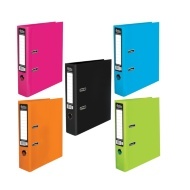 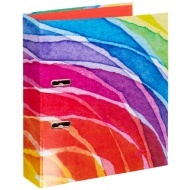 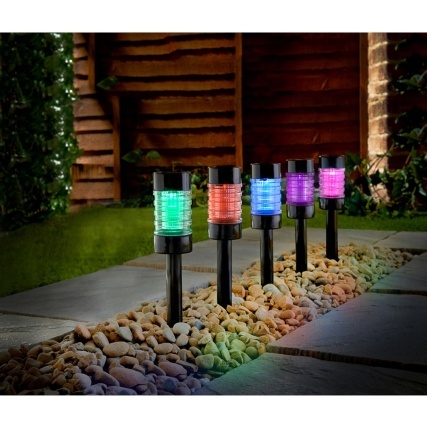 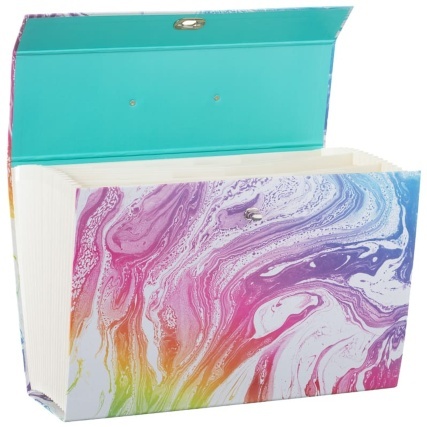 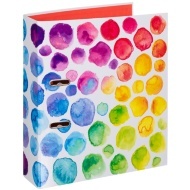 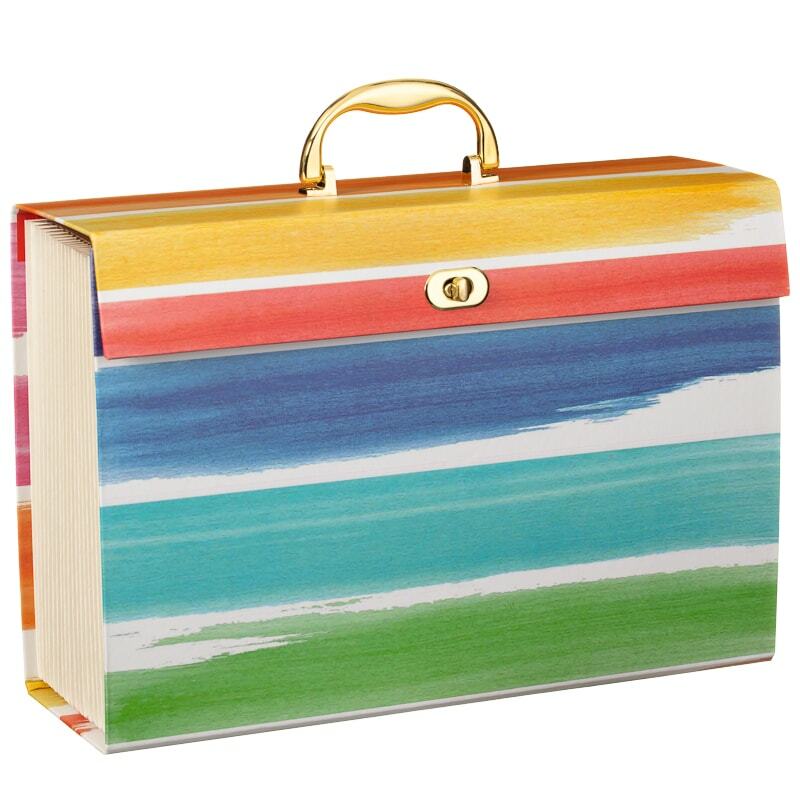 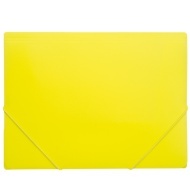 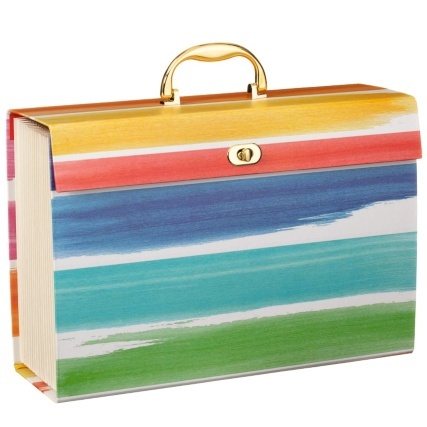 Keep all your household documents in order with this practical and vibrantly-coloured Home File. 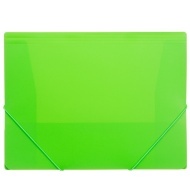 With several expanding pockets and blank tabs for you to write your subject on, you will know exactly where to look when the time comes. 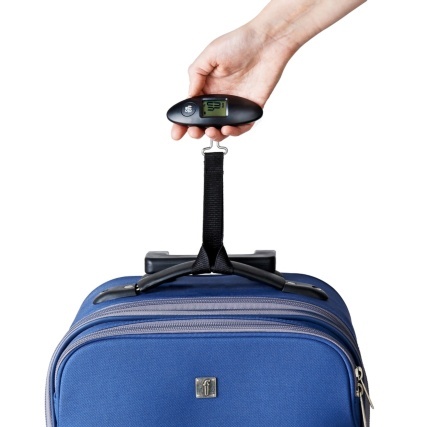 Browse more Filing Accessories online, and buy in-store at B&M.